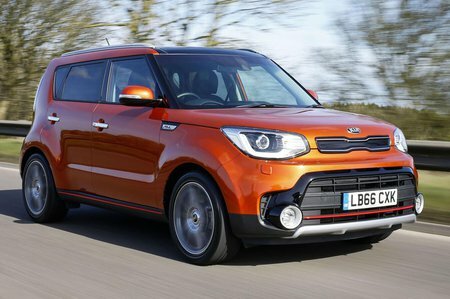 Kia Soul 1.6 CRDi Review and Deals 2019 | What Car? This diesel has the option of a six-speed manual or seven-speed automatic gearbox, but we’d stick with the manual version because the auto is rather unresponsive. The engine offers decent low-end shove and overall performance is adequate, but it’s rather grumbly and unrefined, and also not very efficient compared to the diesel engines in rivals such as the Renault Captur and Nissan Juke.